Virtualization and VDI - Daly Computers, Inc.
Daly has been helping customers make the transition from physical to virtual servers and networks for many years. We have experience with leading virtualization technologies – including VMware and Hyper-V. 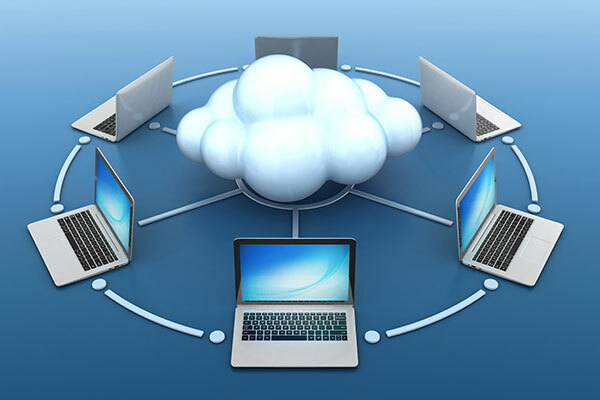 In addition, Daly has implemented a range of virtual computing solutions (VDI) using servers and client devices from a number of manufacturers. Daly knows how to create the right platform to deliver the performance and security you need. To get started, let’s sit down and talk about your enterprise technology needs and challenges, and explore how Daly can help. Please contact Daly’s Enterprise team at epg@daly.com or call 1-800-955-3259.